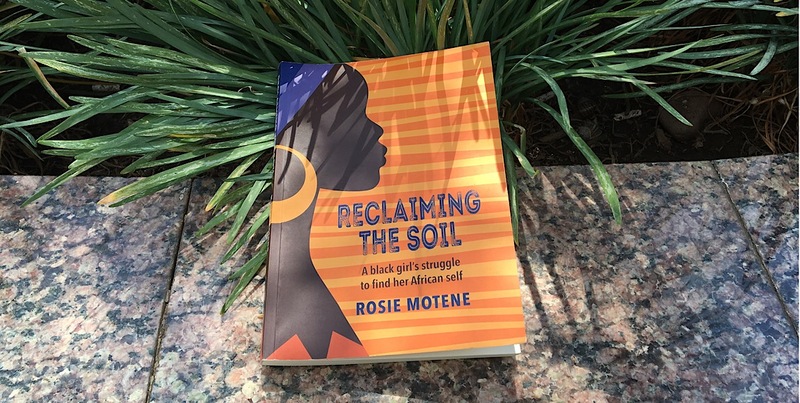 Reading Rosie Moteneâ€™s biography, Reclaiming The Soil: A black girlâ€™s struggle to find her African self feels like catching up with a friend you havenâ€™t seen for many years. FATIMA MOOSA takes a deeper look at the themes in the book. There is not a single person in the world who can completely say they know who they are, where their roots lie, and what they are about. 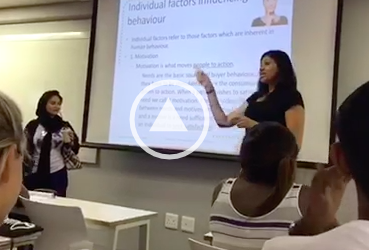 Struggling with identity is a part of being human, and a question that is central to South African discourse. Moteneâ€™s struggles are just a bit more complicated. Born in Phokeng, Rustenburg, during the Apartheid era, Motene was raised by the white family her parents worked for. This completely shaped all of her life experiences. The book takes the reader on the journey of Moteneâ€™s life, reliving all of her memories with her. From being â€œadoptedâ€ by her parentâ€™s white employers to her realisation that her new familyâ€™s affection for her was not stronger than their racism, Motene doesnâ€™t not hold back. Every emotion, feeling, and difficult event that she experienced in her life is laid bare for all to see. Once Motene graduates from university and has her own financial stability, she escapes her abusive adoptive household, yet the scars of her childhood continue to plague her. In an interview with The Daily Vox earlier this year, Motene said that writing the book allowed her to heal some of those scars and bring her closure. While the book closes on that positive note, thatâ€™s obviously not how real life works. The macro struggles against whiteness, racism and the lingering effects of apartheid intersect with the micro struggles of identity loss are something that isnâ€™t going away anytime soon. But for now, Moteneâ€™s book presents a hope for a better future and place of identifying ourselves. Itâ€™s also a well-written and intriguing book, so make sure to grab a copy because you wonâ€™t regret it. Moteneâ€™s book is available at all good stories nationwide and in store.